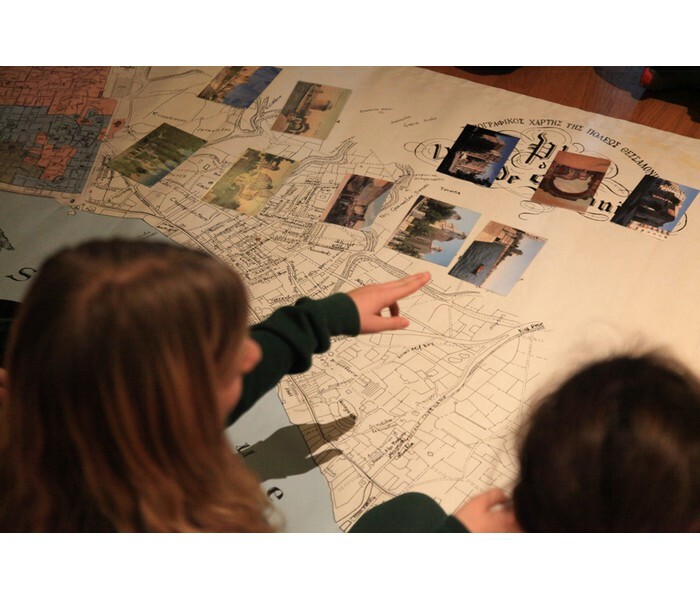 For their Host Country Studies course, Grade 6 students are exploring the history of Thessaloniki since the beginning of the academic year. Visiting the Macedonian Struggle Museum Foundation and taking part to a program titled “Thessaloniki: Metamorphoses of a city” was the next step for our students. The city’s history unfolded in front of their eyes through dramatizations, games and challenges. Students became acquainted with the city's past, learning how Thessaloniki first became a Metropolitan center of the Byzantine Empire, and later, the Ottoman Empire. They discovered how the city transitioned and became the co-capital of modern Greece. Our students examined ideas of multiculturalism and interacted with the smells, sounds and stories of the city through its monuments and the people who populated it. See photos from the trip!